1. Keep your tires properly inflated!!! This sounds simple enough. However, every time we cycle through the streets of Amsterdam (and we do that for a living), we see hoards of under-inflated tires. Just buy or borrow a pump. You can also use the compressed air pumps that some shops or locations have. Just try not to overdo it. It’s quite hard to over inflate and blow up a tire using a normal pump (it can happen using a compressor). The only times this can happen is when your tire is rather old and fragile and will probably break down soon anyway. Conclusion: Don’t worry (too much) about over inflating, just put some air in. Note: Do keep in mind that there are 3 different valve types: Dutch valve, French valve and Auto Valve. A lot of pumps (the ones with two holes) are made to handle all types, but some older models will only work for one type. We’ll let you guess which. For more info about how they work, check these tutorials for the Dutch, French and Auto valves. If you’re the proud owner of a bicycle with hand brakes and they don’t seem to work as well as they should, you might be able to drastically improve the situation in just a few seconds. Note: A lot of the times more work is needed to insure a longer term solution, but simply tightening the cable can go a long way as well. See this little screw thing? It’s made of two parts. 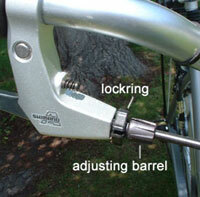 Unscrew the outermost one (the adjustment barrel), while keeping the inner one (lock ring) in place. Done. Won’t get your hands dirty either. Too tight now? Just reverse the process a bit until you find the sweet spot. We very rarely see people with seats that are too high, as that is usually uncomfortable and makes riding very hard. However, a seat that is too low will make you less efficient at pedaling, as well as hurting your knees and lower back. For this, you’ll need a tool, but it should be easy to find/borrow it. 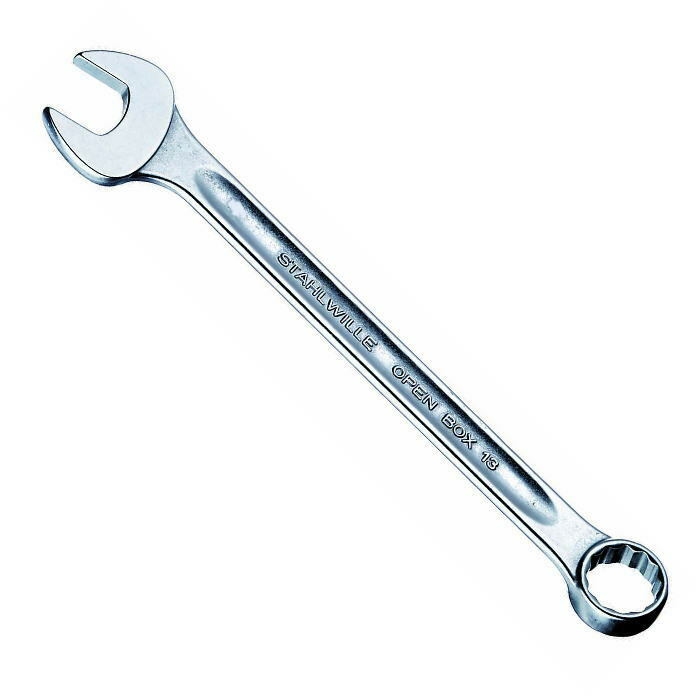 Most bicycle seats can be adjusted with either an Allen key (size 5 most likely) or a spanner (size 13 most likely). Just make sure to first pull it out 2 or so cm higher than intended, to make sure there’s enough seat tube for it to be safe, then set it back to the intended height. Einstein once said that no matter how complicated a problem, there’s always a solution involving duct tape and cable ties. Ok, we might have made that up, but we definitely are not exaggerating. Although a bit rough and perhaps not the most aesthetic solution, as long as you’re using good quality tape and ties, plus a bit of creativity, you can cheaply solve a lot of small issues, in cases which replacing whole parts might lead to a very expensive repair. In our experience fixing more than 10,000 bicycles (FlatTire Manifesto), we’ve seen some very creative uses. However, most of the times, these are successfully used to fix mudguards that are touching the wheel, or chain guards that are falling apart and making noise. Have fun! No, really, be like Bill or whatever, but inflate your tires.